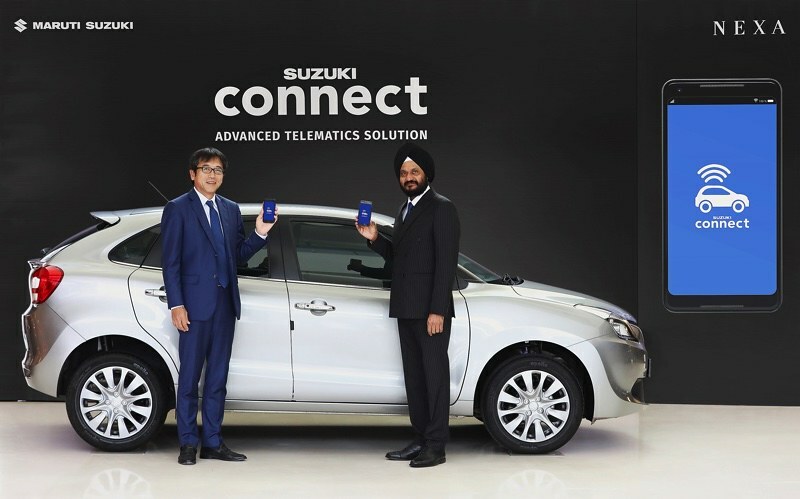 Indias largest car maker Maruti Suzuki has launched Suzuki Connect telematics solutions for their Nexa customers. 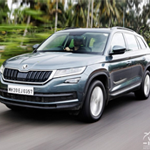 This will turn the Nexa fleet into connected cars. The Suzuki Connect device can be purchased at Rs. 9,999 which includes taxes and also comes with three years subscribtion for the usage. 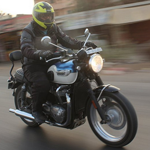 Suzuki Connect can be paired to any Android or iOS device via their app which comes loaded with some advanced technology inbuilt that can give out emergency alerts, vehicle tracking, live vehicle status, and preventive maintenance calls to the owner. 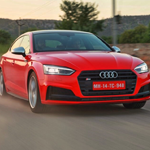 Maruti Suzuki currently sells the Ciaz sedan, S-Cross crossover, Baleno hatchback and the Ignis hatchback cars under the Nexa brand name, the other models from Maruti-Suzuki would be getting Suzuki Connect by this year end. 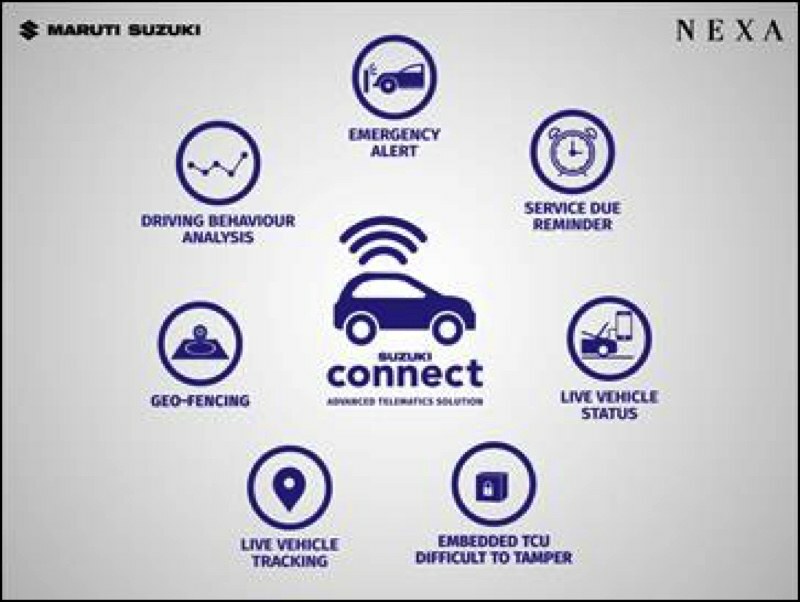 Built on the pillar of technology, ‘Suzuki Connect’ utilizes a Telematics Control Unit (TCU), which exchanges information through cellular network with a centralised server connected to NEXA customer care, subject to applicable terms and conditions of the NEXA app. ‘Suzuki Connect’ can be configured to send information up to 5 selected users in case of an emergency. • Preventive Assistance: Incase system detects a malfunction, MSIL Customer Care will proactively contact the customer for any assistance needed for his vehicle. • Vehicle Tracking: Real time vehicle tracking along with advance features like live location sharing, tow away alert, Geofencing and navigation to parked vehicle. • Driving Behavior Analysis: Enhance user’s driving ability by providing analysis on user’s driving behavior on economy, comfort & Safety aspects along with trip details. • Live Vehicle Status: Users can remotely check their vehicle status like Seat Belt, Status of AC, Fuel level, Odometer value.